Do you play video games? Do you have a favorite game publisher? Most publishers find a few genres that work for them and tend to stick with them, to a degree. Thanks to collect-em-ups like Pokemon, RPGs like the Legend of Zelda series, and platformers like the various Mario-licensed games, Nintendo has had an iron grip on the mobile gaming market for almost thirty years (which is to say, about as long as mobile gaming has been around). Meanwhile, Ubisoft has been optimizing their production of Far Cry and Assassin’s Creed action-adventure/stealth games to the point that those series have basically become genres unto themselves. Activision Blizzard’s additions to the competitive gaming scene, like Hearthstone, Starcraft, and Warcraft (which inadvertently spawned the MOBA genre, paving the way for DOTA and League of Legends), have in many ways come to define Major League Gaming itself. So if you’ve played enough video games to have a favorite genre, odds are that there’s at least one publisher specializing in the kind of games you enjoy. But have you ever wondered how much those companies actually make? We at Zippia put together a list of the top ten game publishers by revenue. 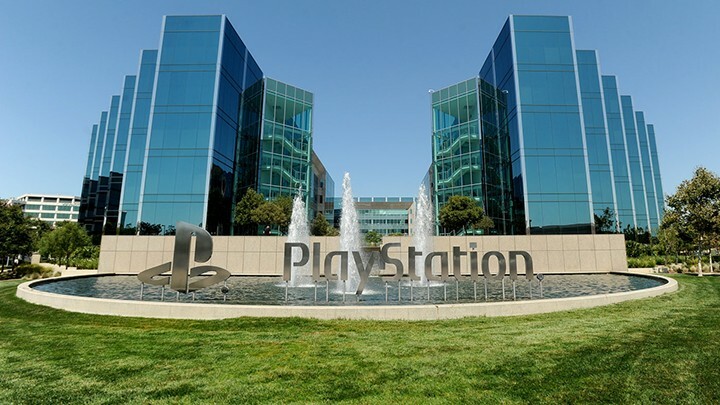 The ordering of the list itself was based on revenue reports created by Statista, while information like number of employees, locations, and popular games was compiled using a variety of public sources. Description: Video game company founded in 1993, producer of Playstation series of game consoles. Description: One of the largest internet companies in the world, Tencent has its hands in several different pots. It has a 40% share in Epic Games and a 25% share in Activision Blizzard (as of this Giant Bomb article in April 2016), but it has a majority share in Riot Games, developer of the popular League of Legends. Tencent also provides an enormous selection of (mostly casual) MMORPGs through a game portal it provides called QQ Games. Description: Though the original Microsoft company was founded by Bill Gates and Paul Allen in 1975, the Microsoft Game Studios division didn’t begin until 2002. Microsoft produces the Xbox series of video game consoles. Description: Originally founded in 1889 as a playing card company, Nintendo first began producing its own consoles in 1977 with the Color TV-Game. Nintendo went on to several different types of both TV and handheld consoles, such as the SNES, the Dreamcast, the Gamecube, and the Gameboy series. Their most recently released console is the Nintendo Switch. Location(s): Santa Monica, California, U.S. Description: Founded after Activision’s merger with Vivendi Games, the holding company for Blizzard Entertainment and Sierra Entertainment. Publishes the Battle.Net online gaming platform. Location(s): Redwood City, California, U.S. 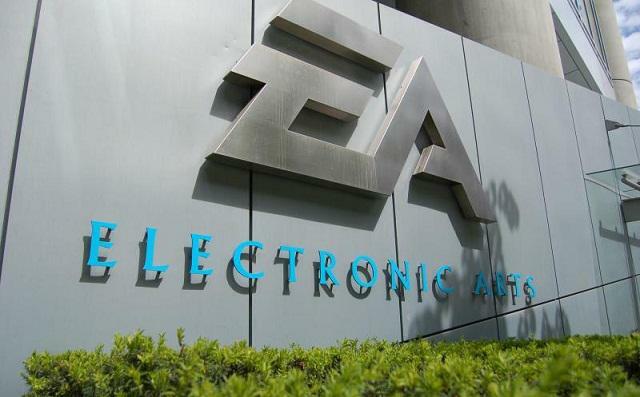 Description: Founded by Trip Hawkins in 1982, EA is well known for their sports video games such as the FIFA and Madden series. Description: Founded in 2005 following the merging of the existing Bandai Co. Ltd. and Namco Ltd. Manages and markets both original as well as third party games under the Namco Bandai brand. 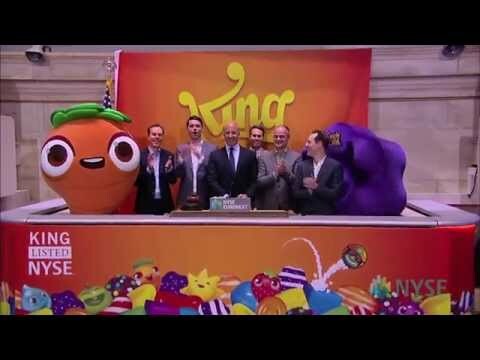 Description: Publishes the Candy Crush games and several others, particularly mobile games, under the “freemium” game model. A subsidiary of Activision Blizzard. Description: Founded by five brothers in the small French town of Carentoin in 1986. Ubisoft has studios in over a dozen companies, including Canada, China, and the United States, and India. 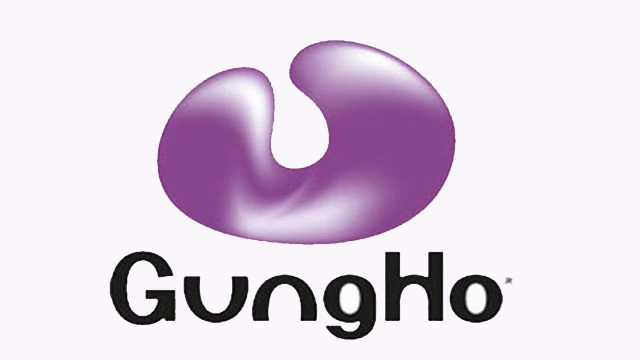 Description: Founded in 1998, GungHo is primarily known for hosting the Japanese server for Ragnarok Online and for publishing various games based on the Ragnarok Online extended universe.